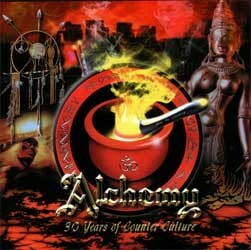 Alchemy - 30 Years of Counter Culture" is an alchemical fusion of dub, jazz, celtic, ambient, psy-trance and spoken word. The album features Youth, Raja Ram & Simon Posford, Howard Marks, Brian Barritt, Bush Chemist, JC001, Drum Druids and many more, brought together by Lee Harris to celebrate the 30th Anniversary of the oldest headshop in the creative melting pot of London's Ladbroke Grove area. This project was first inspired by long-time friend, seminal producer and musician Youth, one of the most eclectic and diverse producers to emerge in recent years. 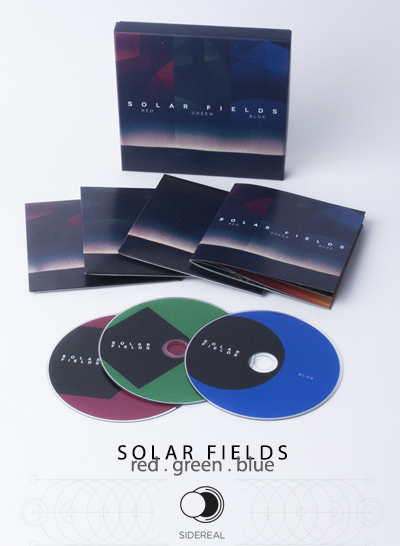 One of his recent projects is Transparent (with Boris Sass), who teamed up with Cosmic Joker - Brian Barritt to produce a special version of 'Quantum Soup' especially for this collection. 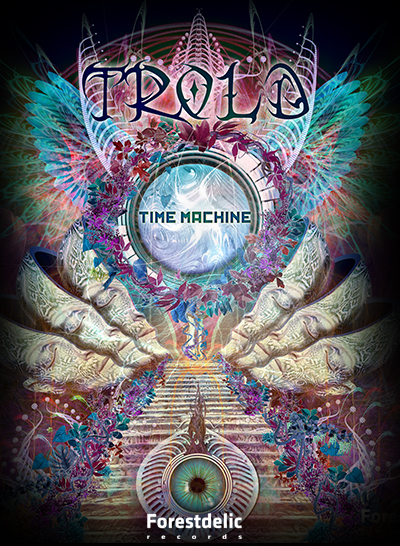 Brian has worked with Youth many times before and recently on the Liquid Sound Design release "East of the River Ganges" by The Kumba Mela Project.Also in this prestigious line-up are fellow long-time counter-culturalist Raja Ram, and psy-trance icon Simon Posford - collectively known as Shpongle. Raja Ram's haunting flute solo, recorded early morning, near to Stonehenge, is full of spiritual energy and portrays a sense of longing.